Cooking is very similar to constructing a house; you get the foundation wrong and the whole work goes in for a toss. The steps to making perfect meals start with preparing and using ingredients in the right way. Garlic and chili are two essential ingredients that set the foundation of taste in most Indian recipes. You may work with these two spices every day. But are you sure you’re using them in the right way? 1) Buying pre-cut garlic: We get it, garlic is sticky, cutting it into smaller pieces takes time and it makes your hands smell awful. As such, you may choose to put a packet of pre-cut garlic in your cart the next time you’re shopping for groceries. The odds are high that your dishes, especially Indian dishes, will not taste as good as they do when you use fresh garlic. The flavour, texture, and everything in between of pre-cut garlic is subpar when compared to fresh garlic. 2) Cooking garlic at high heat: When frying garlic, the biggest mistakes you can make is increasing the heat on the burner. When you put garlic in a hot pan, the cloves become crisp and burn quickly, especially if you’ve cut them into really small pieces. As a result, they do not taste good and lower the overall taste of your dish. The best practice is to slow cook them at low heat. Doing this releases sugar and pungency which causes them to develop a rich caramel flavour. 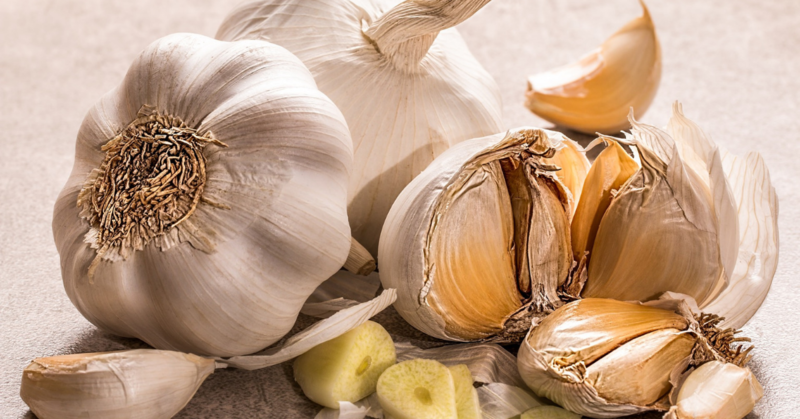 3) Garlic storage tip: To save time peeling garlic, you can store them for a few days. To do this, take some extra time out from your cooking schedule and peel half a kg of garlic (or 1 kg if you use more) at one go. Grind the peeled garlic cloves in a mixer grinder, mix the whole lot with a dash of vegetable oil, and store it in an airtight container. The batch will be good to use for 2 to 3 days. 1) Not removing the placenta: There’s no doubt that chillies are one of the flavour powerhouses, and that they’re essential in almost every Indian dish. However, not everybody likes their meals too hot and spicy. If you have a member or two in your family who prefers their meals having mild, make sure to remove the placenta of the chillies before adding them to the dish. The placenta is the spongy inner wall lining of chillies; this white, creamy-coloured wall lining in the hottest part of chillies. 2) Storing chillies improperly: There are various ways to store chillies to use them for months on end. To store chillies in a whole form, estimate the amount you need for the month. Start off by removing the stems and discarding ones that have bruises on them. Then rinse them thoroughly and soak them in a bowl of water for 30 minutes. Spread them on a paper towel and allow them to dry. Lastly, wrap them in a new paper towel and store them inside plastic zip bags. 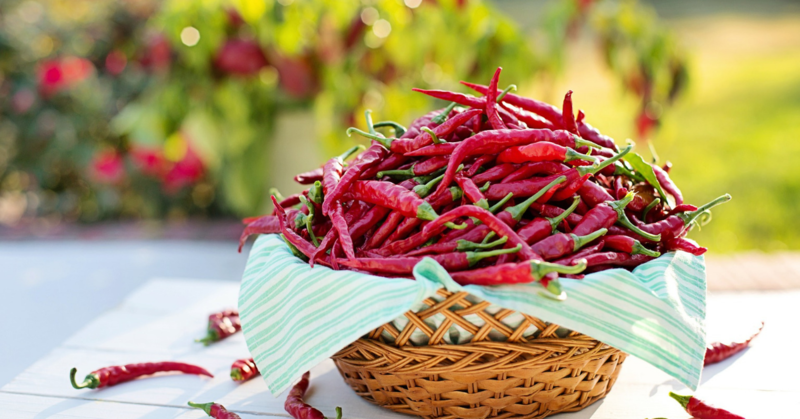 To store chillies in the form of a paste, start by grinding them in a mixer grinder. Mix the paste with a teaspoon of salt to retain the flavour and colour. Put them in freezer-safe plastic zip bags and compress the bags while sealing them to remove air. You can store the bags in a freezer and use the paste as and when you need. Loved our tips and hacks? You can make your cooking experience easy and enjoyable with us. At Kutchina Kitchen, we design our kitchen appliances to help you have a wonderful time in your kitchen. We offer some of the best water purifiers, microwave ovens, mixer grinders, induction cookers, juicers, hand blenders, and sandwich makers. Our innovative kitchen appliances have simple controls and are easy to use. Explore our collection at https://www.kutchina.com/product-category/small-appliances/.